How long does it typically take to settle a “simple” car accident claim? Often, people will call us to ask questions about “simple” car accidents. In North Carolina, there are several things to consider after an incident has occurred. No matter how straightforward the situation may seem in the moments after impact, it’s extremely important to understand that your actions will determine what happens to you down the road. The most important thing to do after you’ve been involved in a car accident in which you were injured is to make sure you receive the medical care you need. The time period for medical treatment and healing is unique to each individual. After you have finished your treatment, you may wish to consider settling your case. Injuries caused by the intentional or negligent actions of others may entitle you to receive compensation. In North Carolina, the driver at fault is responsible for paying the medical bills and other accident-related costs for the other person involved. Generally, the insurance company of the at-fault driver will cover the expenses. At this point, it is important to make sure your accident report is accurate. Even the smallest mistake on an accident report can impact your personal injury case. The settlement process begins after your medical treatment is complete and car repairs are made. You won’t be able to submit a claim to the insurance company until after you have received all necessary medical care and/or vehicle repairs. All of the documents related to the accident, as well as subsequent medical care and vehicle repairs should be sent to the insurance company, who will then review the documents and make you an offer. Then, you’ll negotiate until a settlement is reached. There is no set time for settling any car accident. Depending on the severity of the injuries and the time it takes to heal, you may have to endure months or even years of medical expenses. 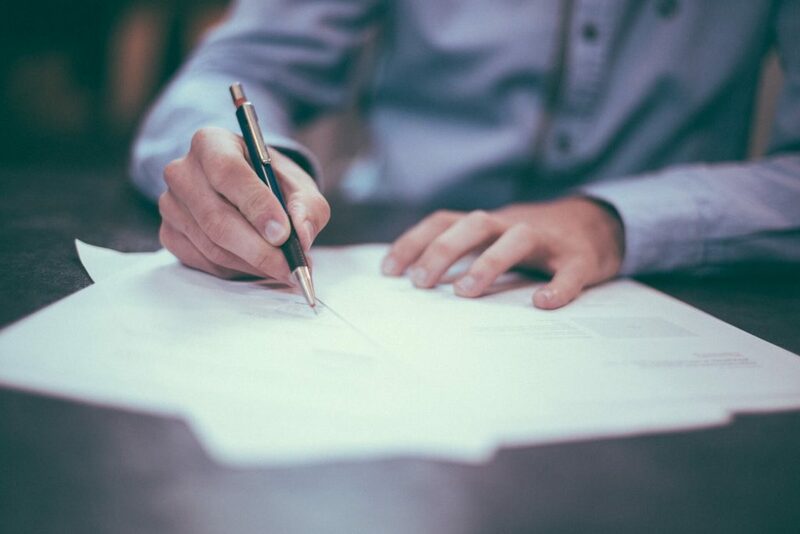 When you settle your case, you will sign a document releasing your right to make any further claim against the other driver and their insurance company in exchange for a lump sum of money. Because of the finality of settlement, it is best to make sure you have completed treatment and will not be hit with a surprise medical procedure after settlement, like surgery. Settlement negotiations are best handled by an experienced personal injury attorney. 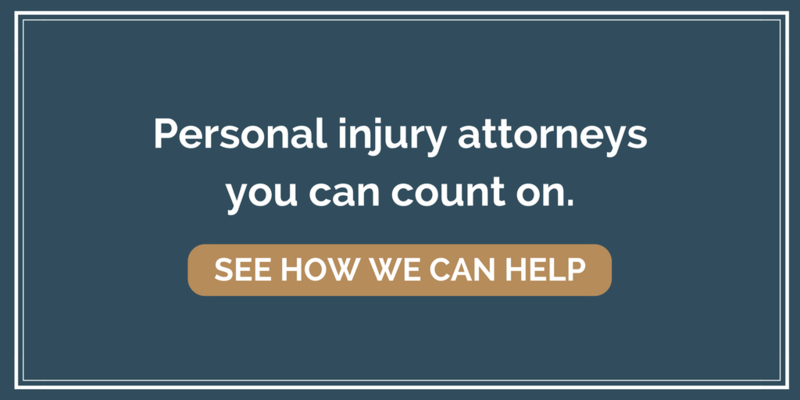 This attorney will be on your side, and knows the ins and outs of the settlement process. They will send a demand to the insurance company once you are done treating, and will negotiate a settlement. You do not have to go through this process alone. If you hire an experienced attorney as soon as possible after your accident, they can help you through the process and ensure that you receive the settlement you deserve. Keep in mind that insurance companies have attorneys working hard for them–don’t you deserve that same effort? If you were injured in a motor vehicle accident through no fault of your own, your North Carolina personal injury attorney can work with you to recover for your injuries. Contact SeiferFlatow, PLLC at 704-512-0606 to schedule your consultation.